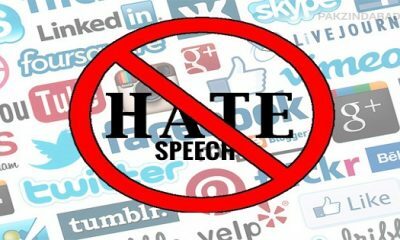 Peter Etim, popularly called Petex, a broadcaster with the state-owned Cross River Broadcasting Corporation, (CRBC), has been abducted in Calabar. Irene Igbo, DSS and PPRO of the state police command,said they were aware of the kidnap, and were working to establish contact with the kidnappers. The incident was said to have happened early in the morning when the victim was about to leave his house to his work place. 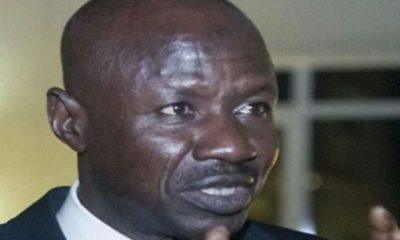 Comrade Victor Ndu, chairman of Nigeria Union of Journalists in Cross River State, has condemned the kidnap of the ace broadcaster and called for immediate release of Petex. 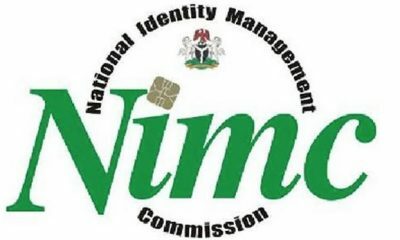 Ndu called on the security agencies in the state to wake up to their duties. It is suspected that Petex may have made a political statement that was not palatable. 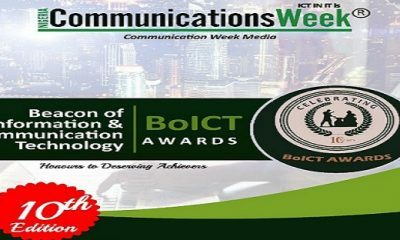 Nigeria CommunicationsWeek believes that technology makes life more exciting and helps improve the lives of people around Nigeria and indeed the world. 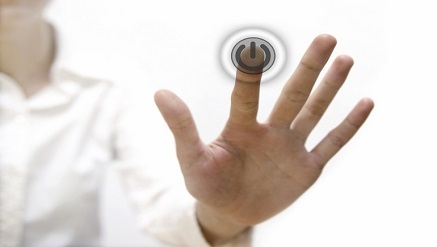 So since 2007, we have devoted our energy to independent reportage of technology and how they affect lives. 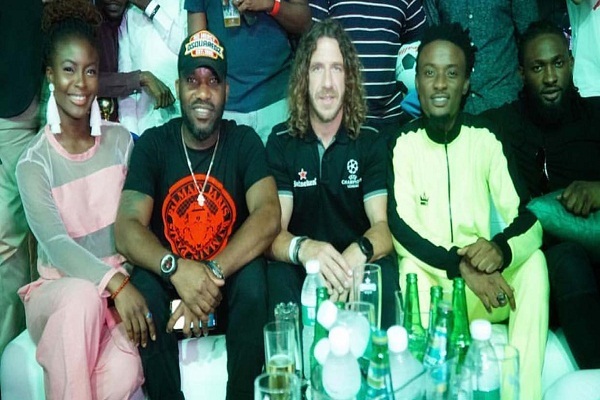 The three-day UEFA Champions League Tour which began on the 16th of April, culminated in a lush Lagos Party at Cubana, Lagos on the 18th of April. 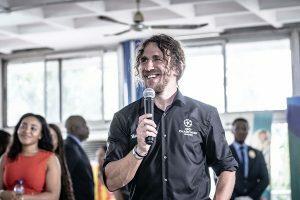 The night was a roll-call of celebrities in honour of Carles Puyol, the Spanish football icon and former captain of the Barcelona Football Club who has been in Nigeria for the coveted UEFA Champions League Tour presented by Heineken®. With celebrities like Stephanie Coker, Folu Storms and Uti Nwachukwu, the stars turned up the heat of the football fever in the mega-city of Lagos, Nigeria’s entertainment capital. 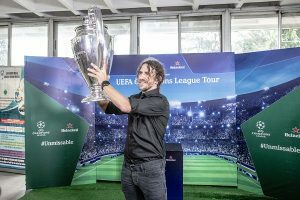 Expectedly, the guests had a thirst-quenching fill of Heineken®, ice-cold and crisp after a long tour-filled day with the coveted trophy beneath the hot weather Lagos skyline. With the Heineken Limited Edition bottles tucked away in several of the luxury bars around town, the night of football frenzy is the climax to the events of the past three days which included the State House visits in Lagos and Uyo, consumer events, after parties, tour of the Lagos Brewery of the master brewers Nigerian Breweries Plc and of course an unmissable football match that featured Puyol and Nigeria’s former attacking midfielder, Austin ‘Jay Jay’ Okocha as captains of each team of stars. In his remarks, Jordi Borrut Bel, the Managing Director, Nigerian Breweries Plc reiterated the support of Heineken® for one of the world’s most important soccer event. He said, “Heineken® has been a big part of football for the last 25 years, particularly by sponsoring the UEFA Champions League. 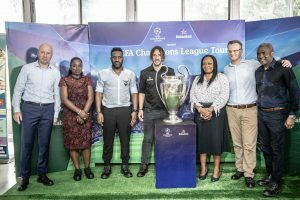 No fewer than 12 consumers and fans will enjoy an all-expense paid experience as they watch the UEFA Champions League semi-finals and finals live in Europe. Heineken® has been a long-standing sponsor of the UEFA Champions League since 1994. This awesome collaboration has made Heineken® one of the most recognizable brands in the world of football. The UEFA Champions League Tour presented by Heineken® lived up to its billing and surpassed expectations in every way. Heineken® continues to demonstrate its commitment to providing life-changing moments for its consumers by being at the cutting edge of football as well as other forms of premium lifestyle and entertainment experiences. 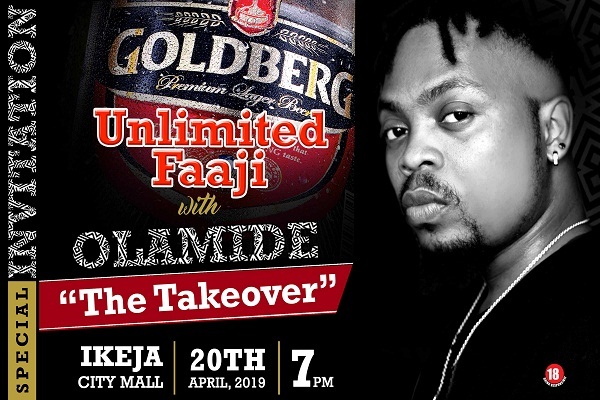 Goldberg lager, Nigeria’s leading mainstream beer, is set to hold a special Easter edition of its flagship consumer engagement platform – Unlimited Faaji, and this time it’s holding in the capital of Lagos, Ikeja. 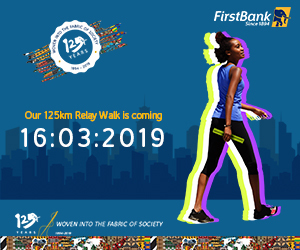 The event, which would be hosted at the Open Ground of Ikeja City Mall on Saturday, April 20, 2019 at 7pm, will be headlined by Nigeria’s Afro Hip-Hop sensation, Olamide. Unlimited Faaji is one of Goldberg’s platforms for engaging consumers and fun-seekers alike in an atmosphere of unmatched enjoyment across the country. Since inception last year, the Unlimited Faaji train has travelled across the country dishing fun-filled enjoyable moments to consumers; delighting fun-seekers with top-rated music artistes and comedians, especially in locations like Lagos, Akure and Benin. This Easter edition is, however, set to be the biggest music concert and would have star-artistes like Zlatan Ibile, Mayorkun, DJ Kaywise, Dotun and Odunlade Adekola sharing the stage with Olamide otherwise known by fans as Badoo. Olamide came into the Nigerian music scene in 2010 with his break out single, Eni Duro, which earned him wide acclaim and mainstream attention. Since then he has continued to set the pace in the industry with his mixture of witty Yoruba lyrics and catchy melodies, earning him a reputation for being one of the most talented Nigerian artists of our time. Fresh off the release of his latest single, Woske, Olamide is set to deliver a stellar performance this Saturday, when he graces the stage of Goldberg Unlimited Faaji, ‘The Take Over’. . Speaking ahead of the event, Portfolio Manager, Mainstream Lager Brands Nigerian Breweries, Omotunde Adenusi, had this to say,“We have had great pleasure presenting Unlimited Faaji to our consumers across the nation. “We, however, wanted to make this edition, particularly special. Olamide is a great artist and we are excited to have him headline this edition. Over the years, Goldberg has consistently pushed the bar in excellence, continually providing fans and consumers with remarkable enjoyable experiences that dial up the culture and traditions of the people, whilst also appreciating modern social conventions. This perfect blend of both worlds has made Goldberg one of the most authentic consumer brands in the country. 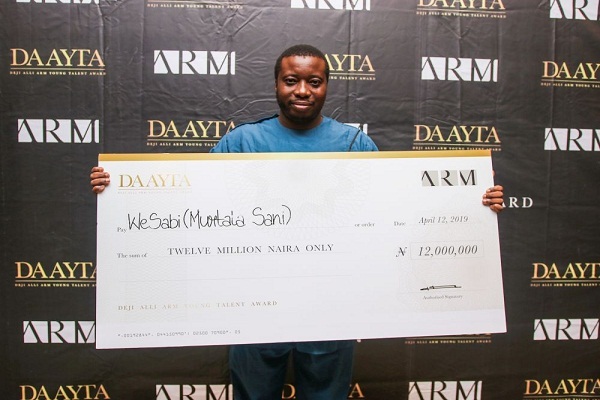 The Deji Alli ARM Young Talent Award (DAAYTA) by Asset & Resource Management Holding Company Limited (ARM) during an event, over the weekend, held at Four Points by Sheraton Hotels Victoria Island, Lagos announced Murtala Sani of WeSabi as the first place winner of the DAAYTA 2019 award. 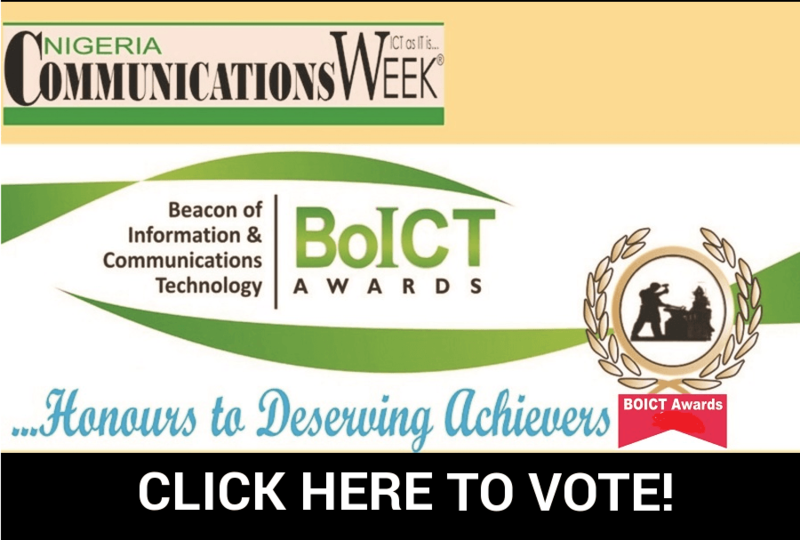 A team of four distinguished judges played the pivotal role of choosing the DAAYTA 2019 award winner amongst whom are: Victor Asemota, the Africa Partner for Alta Global Ventures, a US-based venture capital company; Mitchell Elegbe, founder of Interswitch, Sadiq Mohammed, the Deputy Group CEO of ARM Group and Dr. Ndidi Nnoli-Edozien, an Angel investor and Group Chief Sustainability and Governance Officer of Dangote Group. 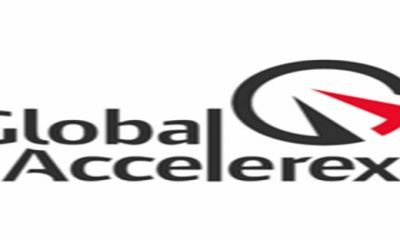 Murtala Sani emerged the winner from among the 6 finalists with his business proposition WeSabi and received the award worth of ₦12,000,000 to fund and grow his business. 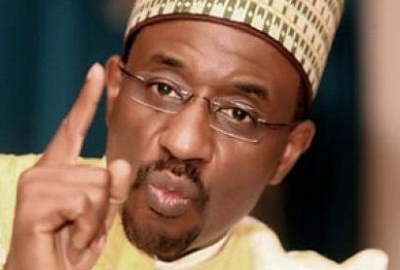 Sani’s ₦12,000,000 (twelve million naira) funding will be disbursed over a period of one (1) year to develop his business plan, complete a 5-month entrepreneurial education at the Pan Atlantic University’s Enterprise Development Centre in Lagos, Nigeria; and also to receive support for development of his venture WeSabi through an accelerator programme by a reputable entrepreneurial hub in Lagos, Nigeria. According to Sani, the urge to make a system better drove him to start WeSabi, an initiative created to help households find reliable and pre-screened artisans in their neighbourhood through a website, mobile app and a USSD platform. 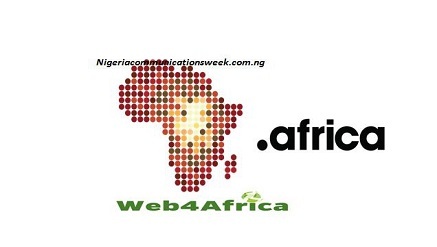 It’s goal being to build Africa’s marketplace for the blue-collar sector. In the fifth position was Oluwayomi Oyatoye of MechoMedics whose initiative aims to address the problem of poor adoption of the new Secondary School curriculum in Nigerian schools specifically in the area of implementing trade courses and entrepreneurship development. Daniel Odediran of PrestPro came in fourth with his idea which aims to produce an energy-saving cooling system using clay for the preservation of freshly plucked tomatoes in order to extend their shelf life. Yusuf Shittu of “Jojolo” Neo Childcare bagged the third position after explaining that Neo Childcare as a mobile child health service provider seeks to provide top quality and affordable healthcare for children especially in low-income communities in Nigeria. Dare Odumade of Chekkit made the second position with his innovation which is an anti-counterfeiting, asset-tracking and consumer feedback analytics platform and tool aimed at addressing the problem of counterfeiting, pilferage and inefficient supply of products. The DAAYTA programme which was inaugurated by ARM in honour of its founding CEO Mr Deji Alli in 2015 is part of the company’s CSR efforts to educate and empower the younger generation to make a meaningful socio-economic impact in their immediate environment and the nation at large. DAAYTA 2019 opened for applications in November 2018 receiving over 500 applications from talented and optimistic young entrepreneurs with 20 standing out after the initial selection before the final selection of 6 candidates was made. Speaking about the outcome of the event, the Managing Director of ARM Academy, Ms Uche Azubuike, said “We are happy that this huge part of our firm’s corporate social responsibility has yet again yielded fruits by empowering a good start-up business which will have a positive impact in the environment. There is a lot going on in the ecosystem right now, a lot of support from experienced people and from technology as well. So I would advise the winners to take advantage of that and make an impact. Lauding the DAAYTA 2019 Awards ceremony, the Tech Strategy Advisor and Founder of TechnoVision Mr. Tomi Davies stated; “I am glad the DAAYTA Awards event was different from the traditional pitch events as we went through a thorough process to get to this final stage. The judges were amazing as their decisions were prompt and they were aligned and as one of them said, “Even our unconscious bias was also revealed in a subtle way”. He went further to state that, “I especially like the fact that the finalists had worked with each other before the event and bonded enough to help each other. At the end of the day, each of the 5 finalists that participated was a winner and went home with a prize and we all agreed that Murtala Sani of Wesabi deserved the first prize.” He added. 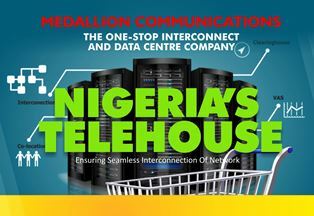 DAAYTA 2019 Awards was proudly supported by TechnoVision Communications Limited, a technology services company with speciality in advising clients on technology-led transformation and early-stage entrepreneurship in Africa.